The much-loved Sneinton Festival returns in 2013 with events starting on 6th July, culminating in the main Parade Day on 13th July. 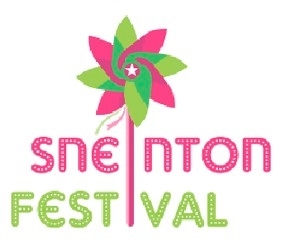 Go to the Sneinton Festival page for latest updates! For updates on the programme of events check out our permanent Sneinton Festival page.